Allow the experts at Dean’s Construction – A Multiple Craft Contractor to build the sidewalk or driveway you need. We use brick, block, and concrete to build important additions and installations for your home or business. Whether you want to install egress windows for an emergency escape route which may soon be a Maryland law as it is in Delaware, or maximize your space with a new garage, our company is here for you. We offer professional window and garage installation services for homes and businesses. Increase the appeal of your home or office with room renovations from our team. In addition to remodeling services, we also offer snow removal service to help your property look as good on the outside as it does on the inside. Contact us in Edgewood, Maryland, to request an estimate for our expert construction services. Daily, 8:00 a.m. – 5:00 p.m.
Providing Services in Maryland and Pennsylvania. 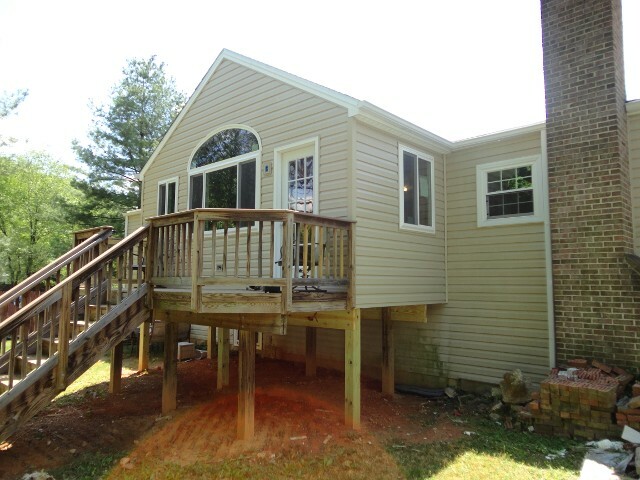 Create your dream home or business with construction services from Dean’s Construction – A Multiple Craft Contractor, a family-owned-and-operated business in Edgewood, Maryland. We offer all types of construction services for both residential and commercial customers. Our company has more than 35 years of experience providing our customers with great services for reasonable prices, which is why we receive a lot of great feedback and testimonials. We always strive to ensure your satisfaction with our workmanship and service. All of our vehicles are Department of Transportation (DOT) certified. 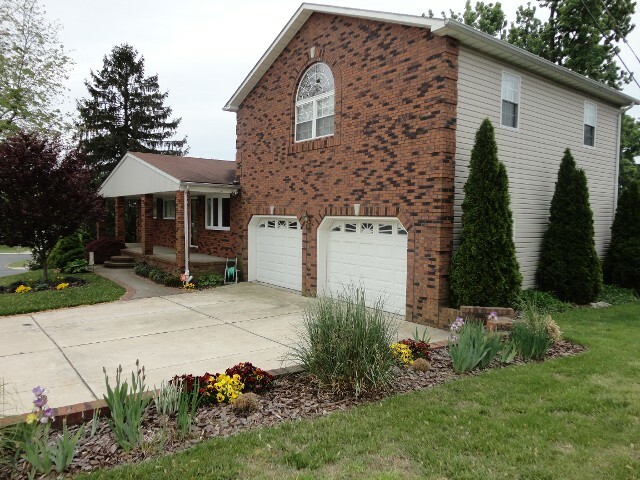 Our company is fully insured and we have home improvement licenses for Maryland and Pennsylvania.